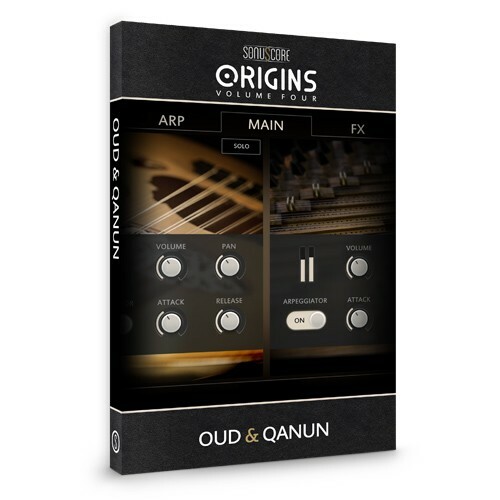 Inject your DAW with Vir2's MOJO and get the sound of real horns like you've never heard before with the full flexibility of the Native Instruments Kontakt engine. With MOJO, you get an amazing collection of brass and woodwinds played by extraordinary musicians recorded expertly with some of the world's finest professional equipment in 24-bit stereo. 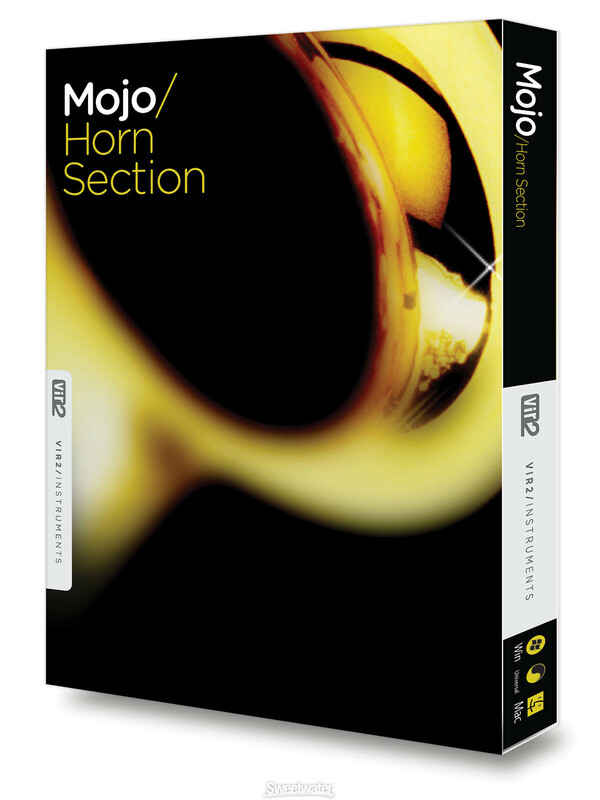 MOJO gives you versatile solo instruments, including trumpets, trombones, saxophones, and more, each played in a full range of articulations and styles. And MOJO also includes full brass sections as well as an "Ensemble" knob of individual instruments that lets you dial in the size its section.